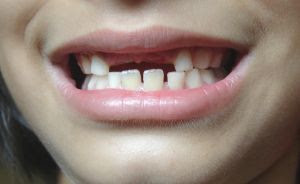 Losing a first tooth is an important sign your children are growing up! The Canadian Dental Association (CDA) can send a special certificate to children who have lost their first tooth, as a way to celebrate this special event. Along with the certificate from the Tooth Fairy, CDA will also send information and activities teaching children the importance of taking good care of their new teeth to ensure a healthy smile for life. Make cute personalized certificates for children, kindergarten students, elementary school students, and more. The free online certificates templates can be customized with a child's name and edit the certificate for any personal success or achievement. Reward somebody today! 123 Certificates provides free printable awards, recognition awards and certificates to print. Reward the student of the week, the player of the game, teacher of the month, a student that has worked hard, you can even reward yourself! It's as easy as 1, 2, 3!